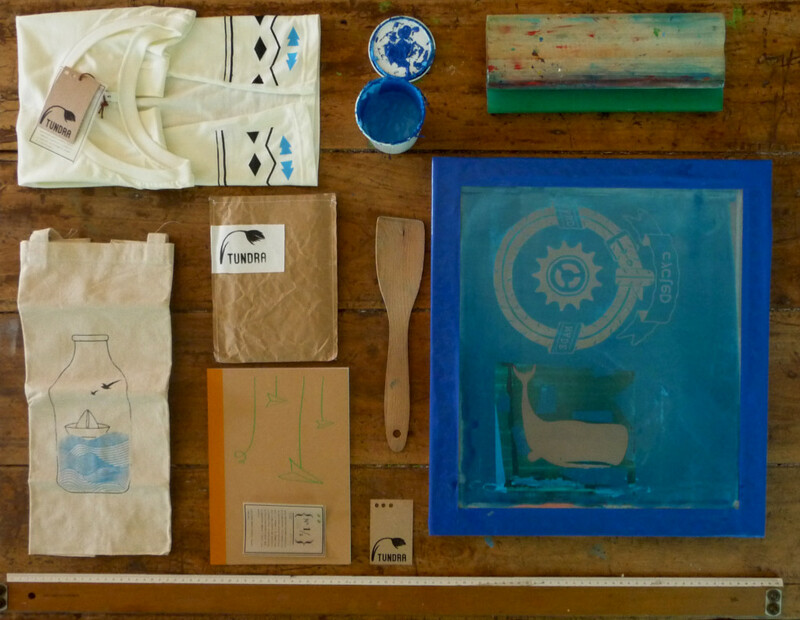 Did you already know an eco-friendly silkscreen? Now you will! /PHOTO: Tundra Stamperia. Where would you like to travel this time of the year? Because me, well, I wouldn’t mind taking a short trip to Italy before Christmas to visit our friends of Tundra Stamperia. Created just 10 months ago, this ecological silkscreen is located in Roncade, Province of Treviso, just 25 kilometres north of Venice (yes, according to Wikipedia!). Having attended a workshop of handmade silkscreen last April in the city of water and masks, Sara Teston came back home absolutely excited about all the acquired knowledge on this ancient printing technique which, in its textil variation, consists of using a mesh-based stencil to apply ink onto a fabric. So, it wasn’t long until, together with her sister Elena and their good friend Marco De Vidi, they decided to give it a try and start their own project. Thus, Tundra Stamperia was born as an example of how design, solidarity and a deep commitment with the environment are meant to go hand by hand. 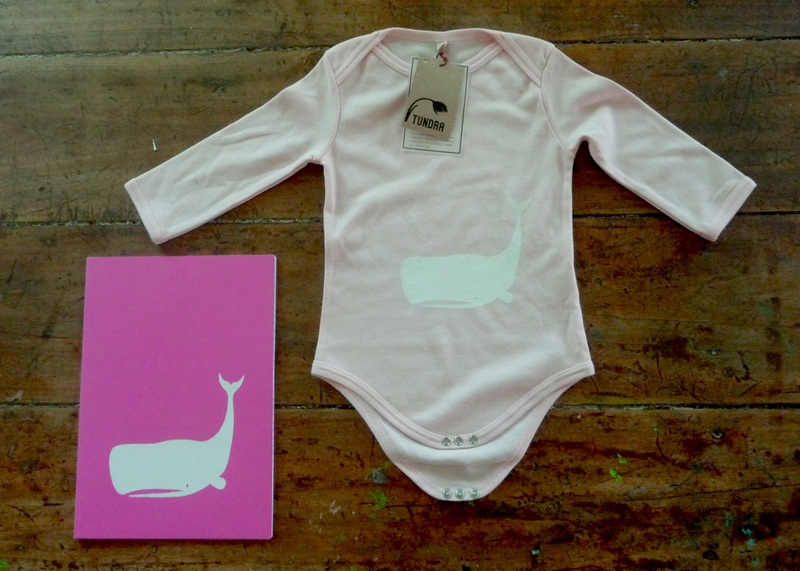 Whale-pattern printed on different items. / PHOTO: Tundra Stamperia.